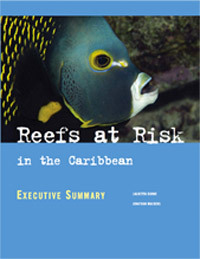 The XL Catlin Global Reef Record is a research tool aimed at collating and communicating the coral reef science of the XL Catlin Seaview Survey and combining that information with data from other leading sources of ocean research. 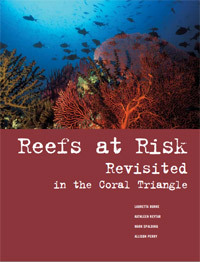 This free database will provide scientists across various disciplines of marine studies with a tool for analyzing the current state of the reef ecosystems on a local, regional and global scale and monitoring changes that occur over time. The XL Catlin Seaview Survey plans to break this pattern with this high-speed, high-capacity data archive. 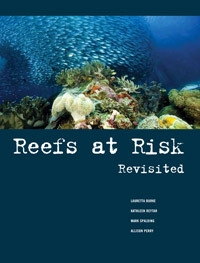 Its huge photographic records will be at the core of this openly available record, providing an unprecedented source of data for scientists, reef managers and global decision makers. The archive will empower countries worldwide with information and analysis of the coral reef ecosystems at scales never before imagined.